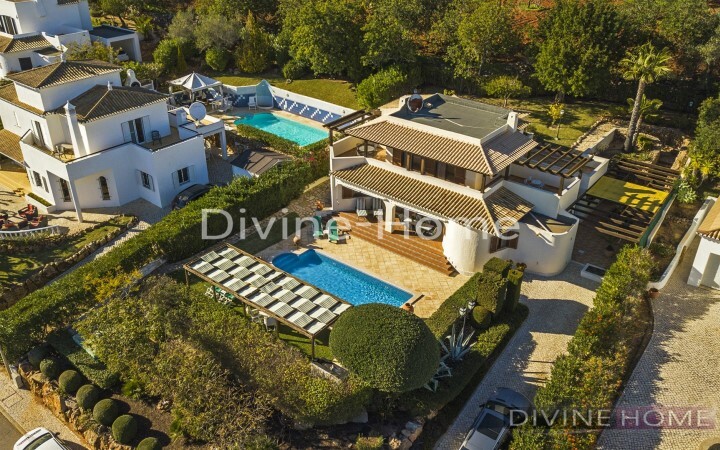 Beautiful 4 bedroom villa in the prestigious and popular club Albufeira, a resort that offers many benefits such as beautiful landscaped gardens, 4 communal swimming pools, one of which is heated, mini golf, mini football / volleyball court, 24 hour security and reception, furthermore there is a shuttle bus service to the old city center. 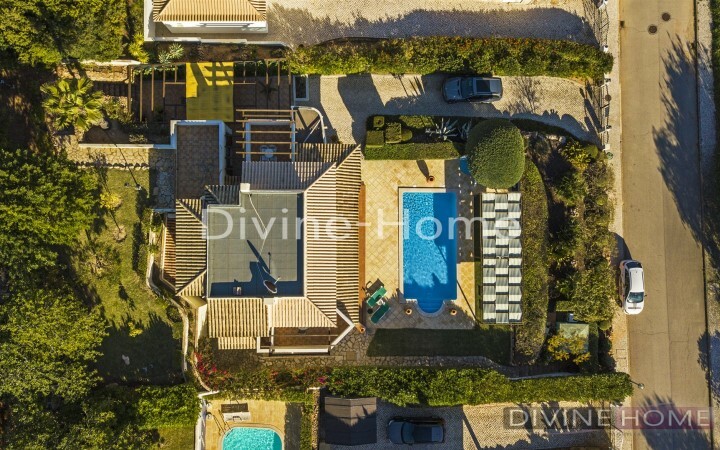 This Villa on a private (private land) plot of 921 m2 was built in 2001, but has recently been high-quality renovated by a Dutch contractor with the best materials. 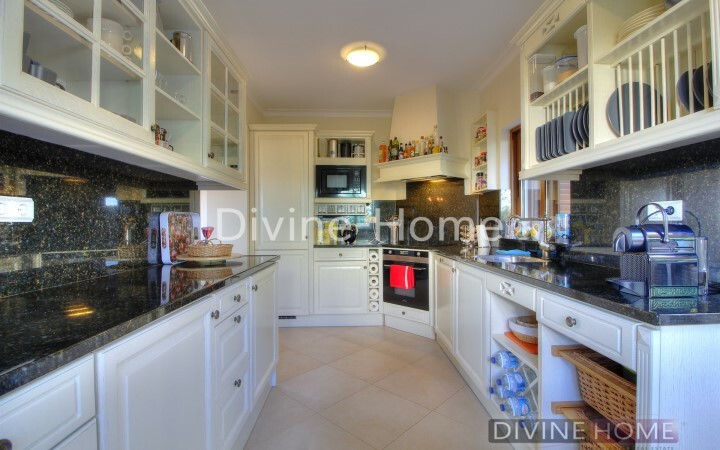 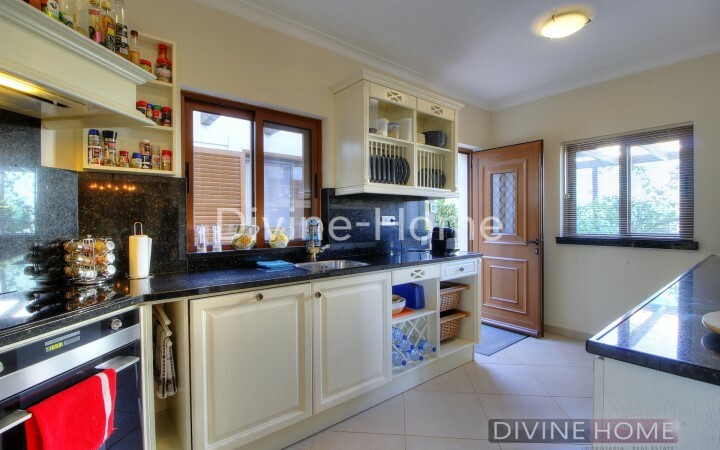 The ground floor of the Villa consists of a luxury Keller kitchen fully equipped with all appliances including built-in washing machine and dryer. 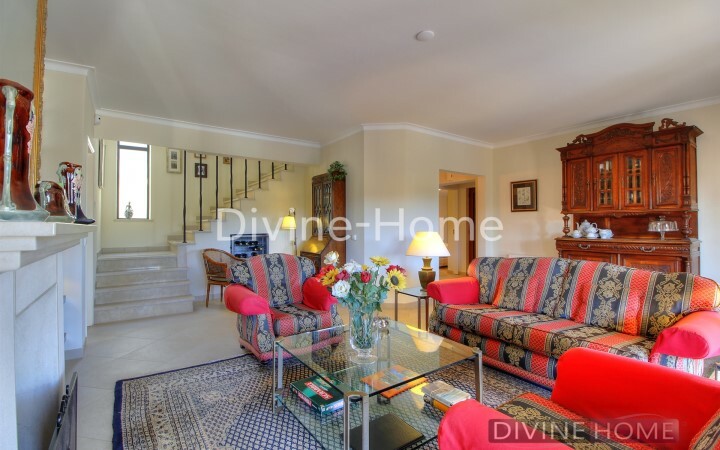 Following by a separate dining room with air conditioning, open passage to the spacious living room with a fireplace and air conditioning. 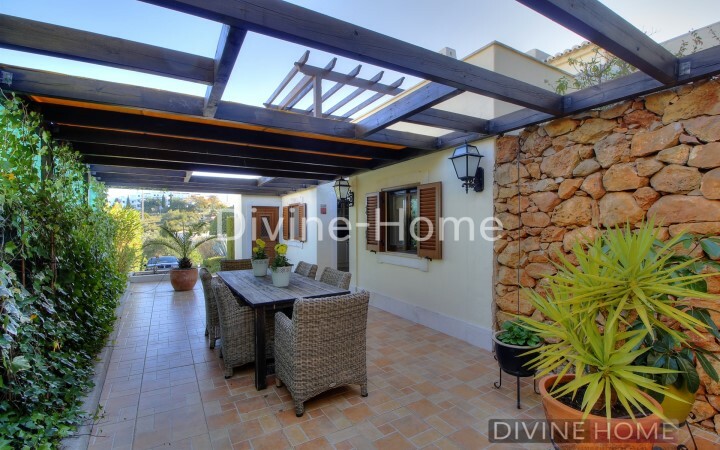 The living room has direct access through it’s sliding doors to one of the terraces. 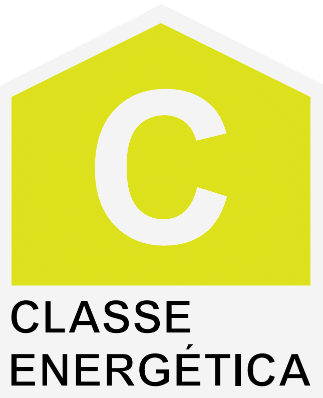 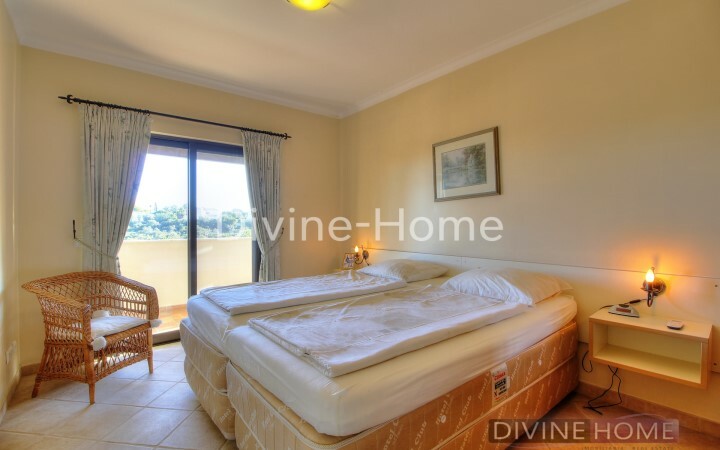 The ground floor is, except for one guest room, fully equipped with under floor heating that can be arranged per room or bathroom. 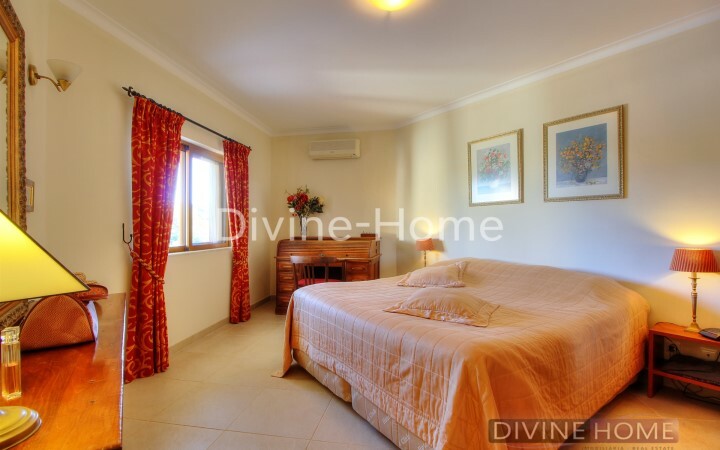 Furthermore, on the ground floor two more spacious bedrooms with air conditioning and both with their own bathroom. 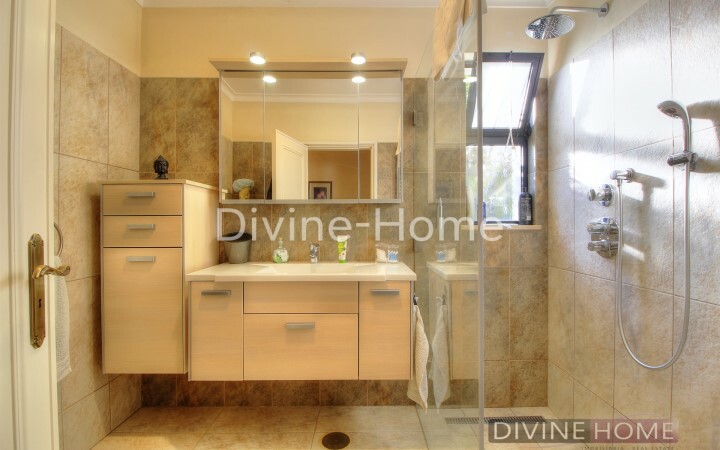 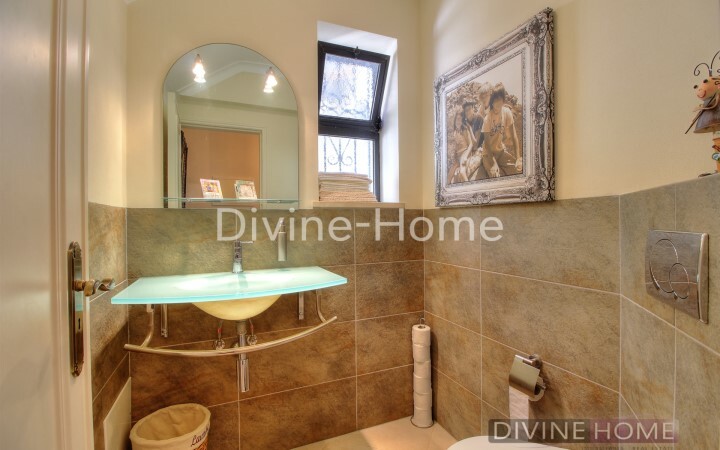 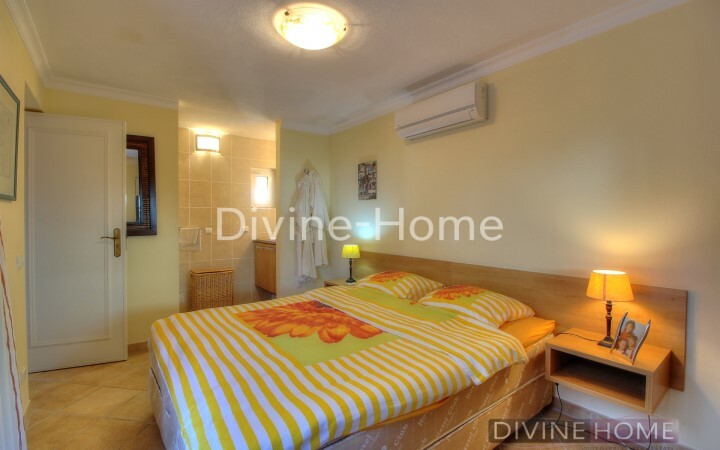 The upper floor has two spacious bedrooms with air conditioning and one shared spacious bathroom with bathtub. 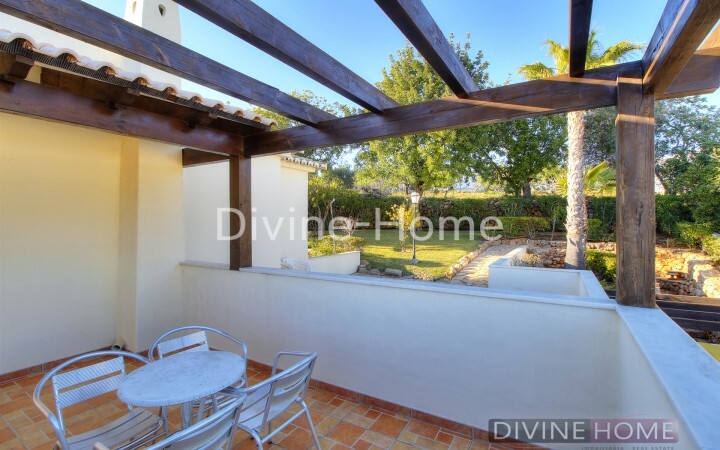 Around the Villa is a spacious landscaped and very well maintained garden with several terraces, one with an outdoor kitchen / barbecue, a nice heated swimming pool which has recently been renovated. 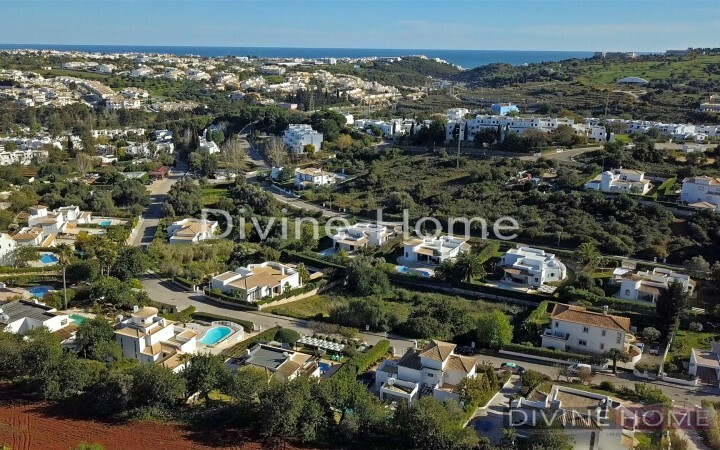 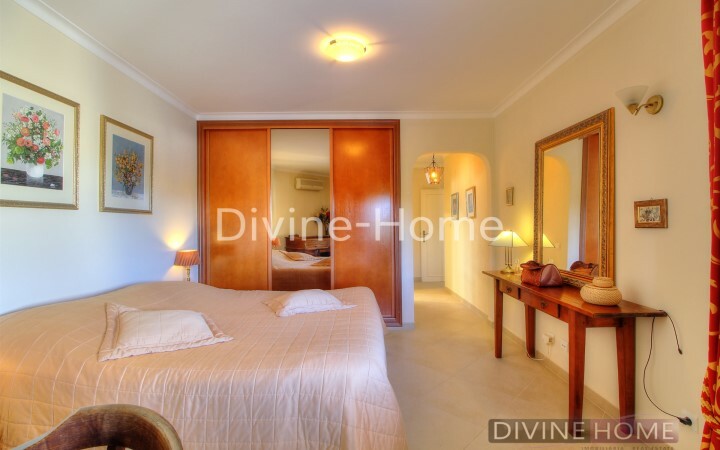 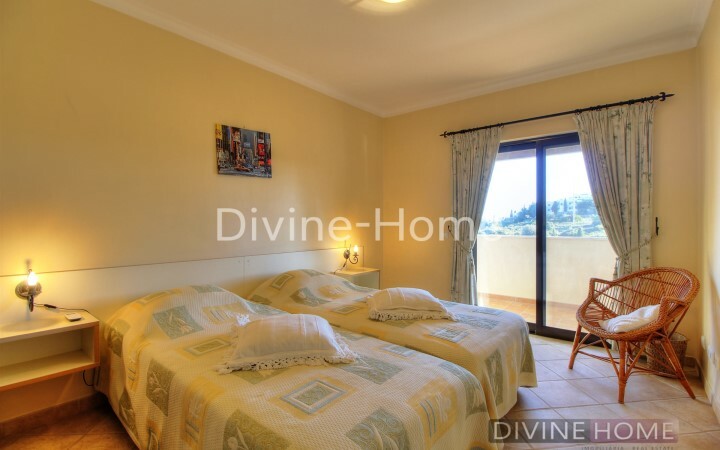 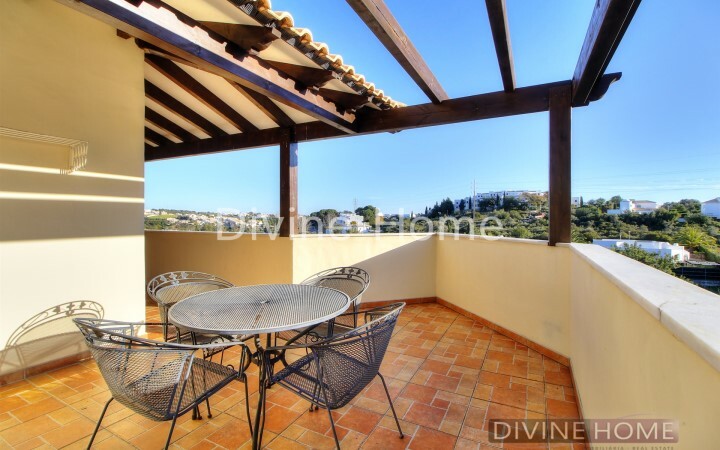 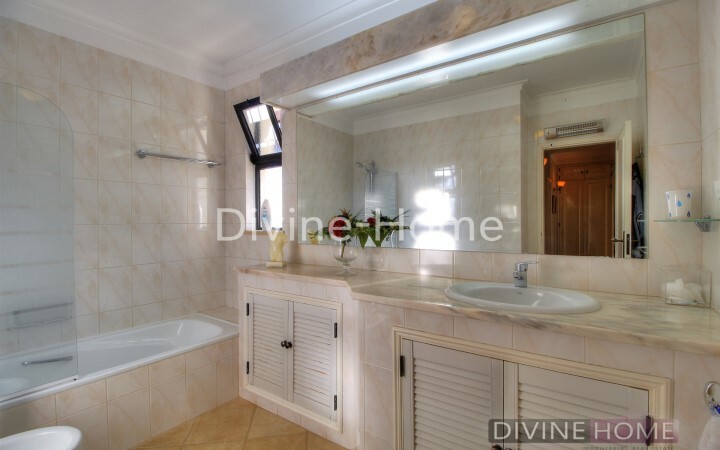 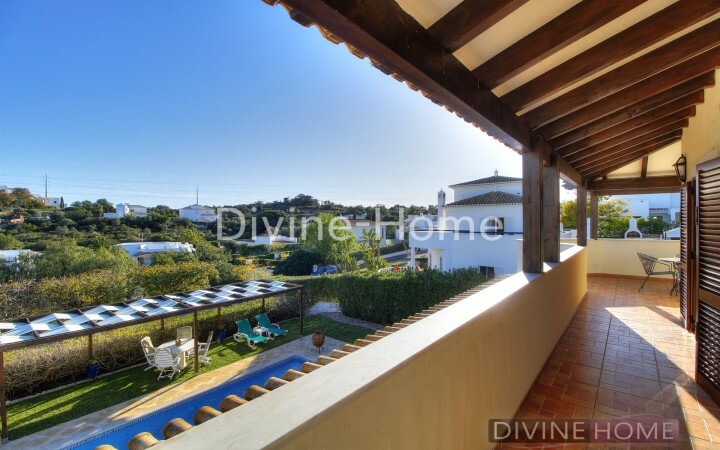 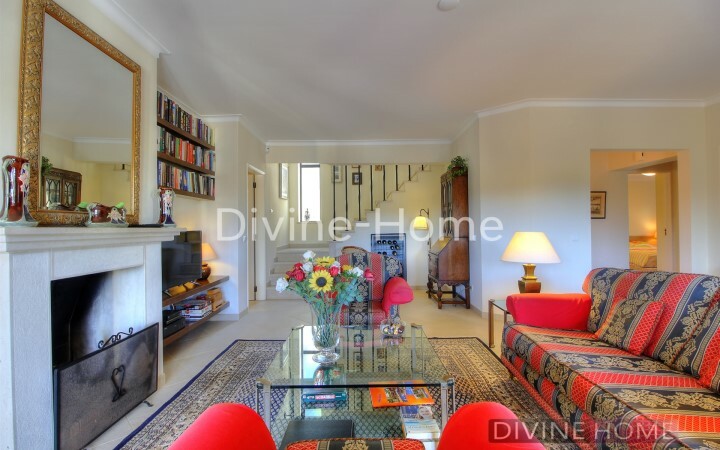 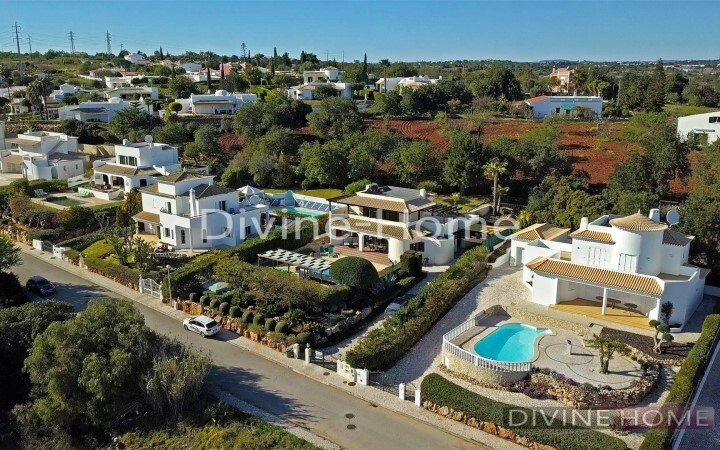 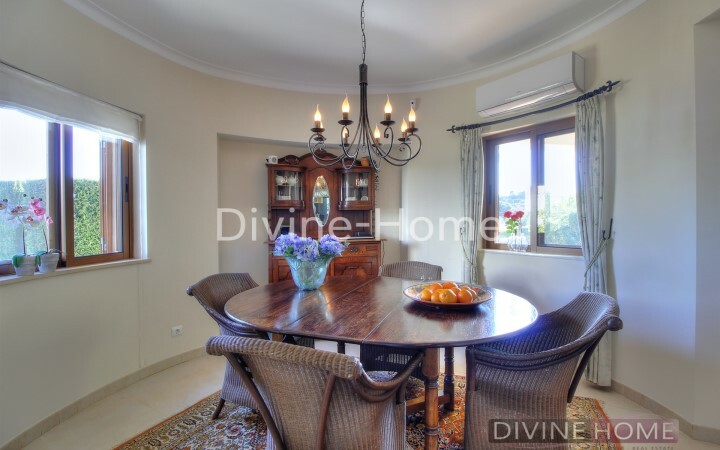 The Villa is in an excellent location and within walking distance of all amenities such as the old city center of Albufeira, shops, bars and even two restaurants at the resort. 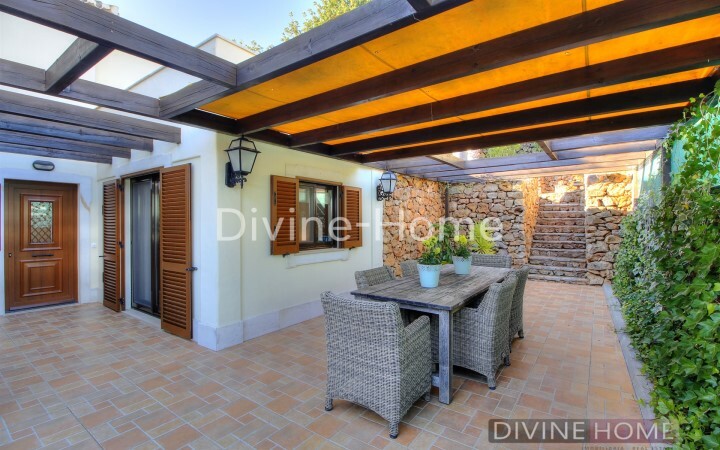 The Villa is sold fully furnished, making this an excellent second home or holiday home. 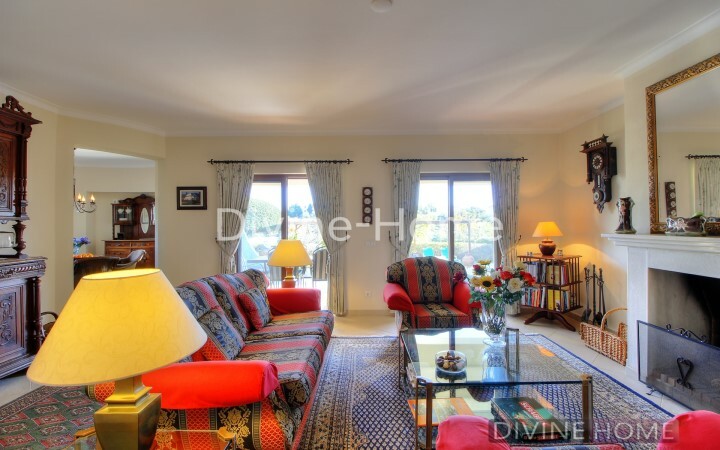 All windows with double glazing.